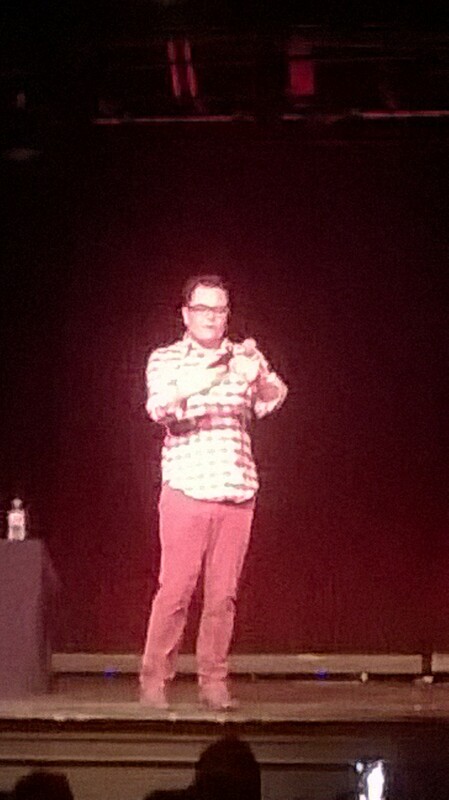 Alan Carr had us rocking in our seats with hearty laughter on 18 March at the packed Theatre, as he tried out his new material. Suffice to say it was well received, and after the performance he sat in the bar for photos and autographs with his fans. A truly great comedy night for Chippy together with his support act, up-and-coming comedienne Angela Barnes. He told Chippy News that he had really enjoyed the night and that the audience was fab. This entry was posted in news, places and tagged Alan Carr, Chipping Norton, comedy, The Theatre. Bookmark the permalink. 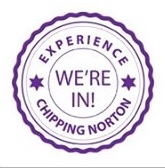 Reblogged this on Experience Chipping Norton.